Shah Rukh Khan and Karan Johar. 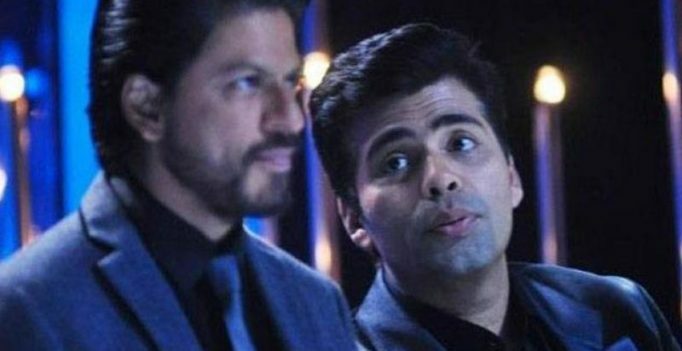 Mumbai: Karan Johar may have found a new enemy in former BBF Kajol but he insists that his fallout with the Badshaah of Bollywood Shah Rukh Khan, on multiple occasions, was nothing more than just ‘minor bumps’. The duo, however, patched up ages ago and are back to being best of friends. In fact, SRK and Karan have co-produced many films after the reconciliation. The producer then goes onto describe how at the success party of ‘Piku’ they had a ‘moment’ that led to their patch up .